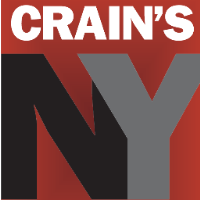 Caroline Lewis is now a health reporter at Crain’s New York Business, covering medical marijuana and the business of healthcare. Lewis used to work as a freelance reporter, starting in 2011, as well as a features and news reporter for Pacifica Radio. 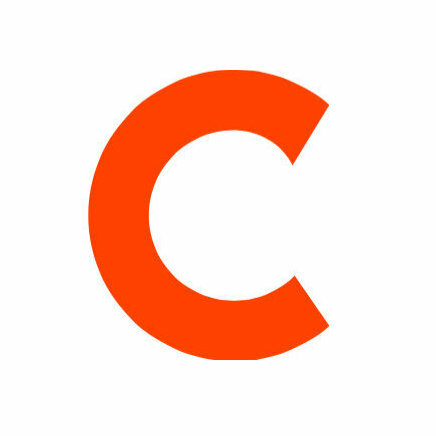 For the latest on business in New York City, follow the magazine on Twitter.